A new home is a big deal... the opportunity to start over and create your own special space exactly the way you like it. It's a similar story with our bespoke house warming invitations. 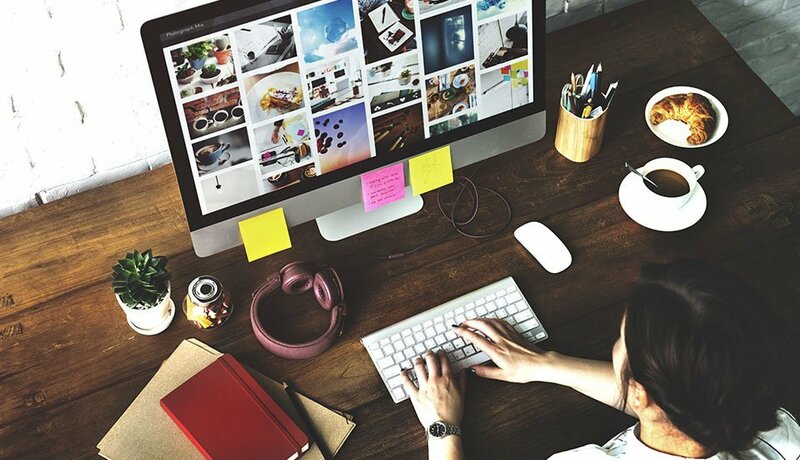 We give you the opportunity to fine tune your order, creating a unique invite which compliments the mood and theme of your party. 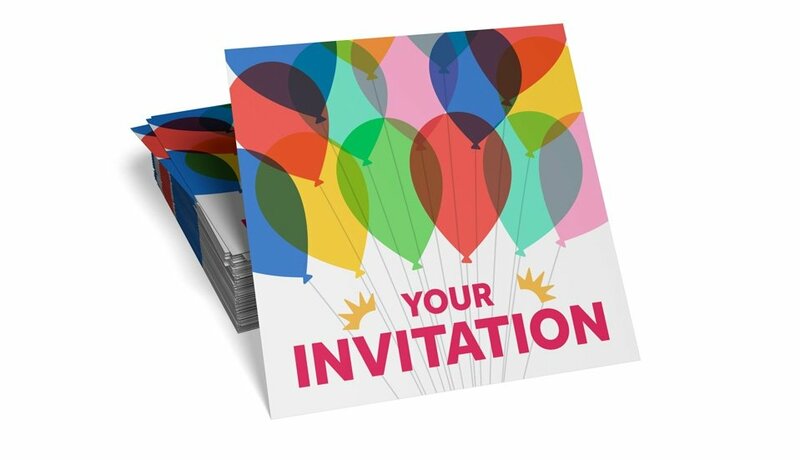 So if you're planning to invite friends and family to help toast the next chapter in your life, do it in style with custom printed house warming invitations from StressFreePrint. If you're out to impress, you've come to the right place. 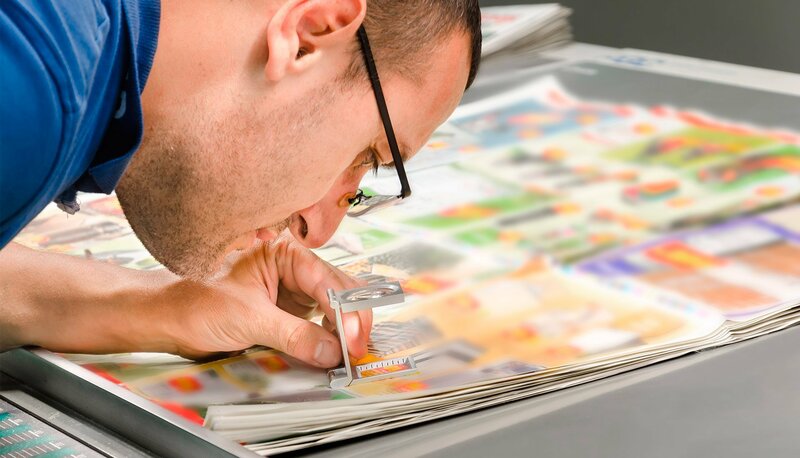 We insist on using the finest quality paper stocks in a choice of different weights and finishes. Optional gloss or matt lamination is available to give your invites an added touch of luxury. 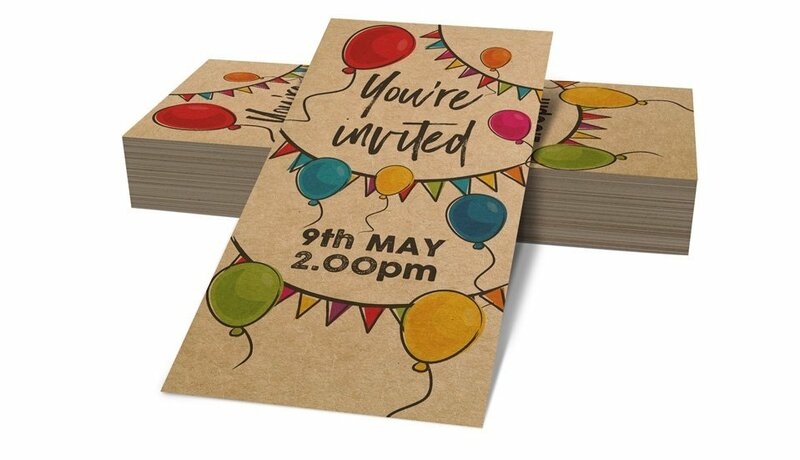 Our invites are printed in stunning full colour and securely packed to ensure they reach you in tip top condition.